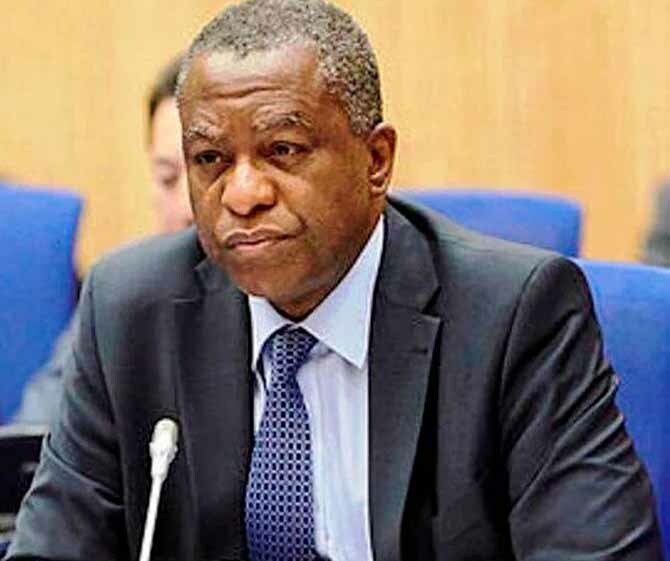 Minister of Foreign Affairs, Geoffrey Onyeama, has said President Muhammadu Buhari’s fate in next year’s general election should be left for Nigerians to decide, instead of the minority pushing for him to drop his re-election bid. Addressing a stakeholders’ meeting of the All Progressives Congress (APC) on the crisis-riddled congresses of the party in Enugu, Enugu State, the minister expressed optimism that the president’s achievements in the last three years are enough to fetch him victory. He identified bad governance as the greatest challenge facing the nation, noting that many less endowed countries have advanced considerably due to progressive and transparent governance. “Our greatest problem in Nigeria is bad governance; our leaders are not doing well, after all, there are many countries that are extremely rich, but, they have nothing; no natural resources like coal or oil. Switzerland is a good instance, they have nothing except mountains, lakes and all that, yet, Nigerians are rushing to the country. That’s because of governance. “So, Buhari emerged president against all odds; he has come and he has to continue. He has to come back because you won’t hear that President Buhari stole money; or any kind of thing like that. Everybody knows him for what he stands for; honesty and integrity. APC came for change and that’s what we want,” he said. If this territory natives will be called the political name Nigerians in 2019. The days this territory natives are called by British bandits name Nigerians are over and gone forever. This territory natives must be called the based on the natives backgrounds- Biafra Republic of south east, Niger Delta Republic of south south, Oduduwa Republic of south west, North East Republic, North West Republic, North Central Republic. It is God given Victory, it is God given Liberation, it is God given Freedom which must be defended with the Sword in this climax of the ongoing Revolution War of the natives which secures the natives existence and future in 21st century world. Only the Sword decides. God Is With Us!!! Your name will be written in gold as a just man. We are with you always. Truth shall prevail. © 2018 The Sun Nigeria - Managed by Netsera.